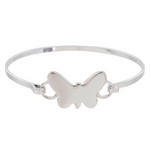 Measurement: 7" (Interior Diameter 2.25") Butterfly: 0.75" x 0.5"
This is a lovely hinged bangle bracelet from Speidel. 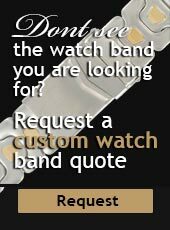 This bracelet is a hard to find small size. 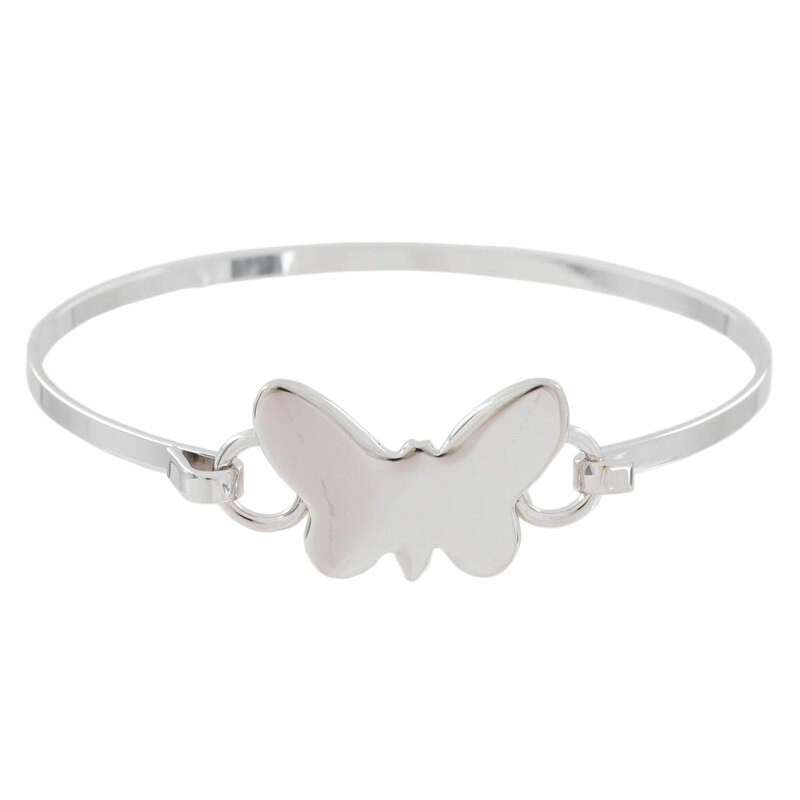 A lovely silver plated bracelet with non-tarnish finish and suitable for engraving.